Why is it that Sunday is usually my worst stream days? 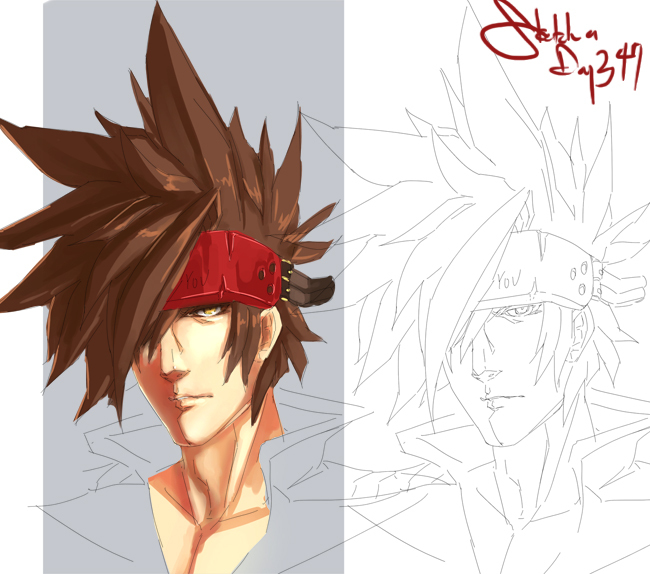 Due to certain things, I had to limit myself a bit, so I made a rough sketch of Sol and tried to color in this style. However, my coloring in general was incredibly off today, so it wasn’t the best experiment. Don’t worry, I’ll draw more breasts and thighs tomorrow. 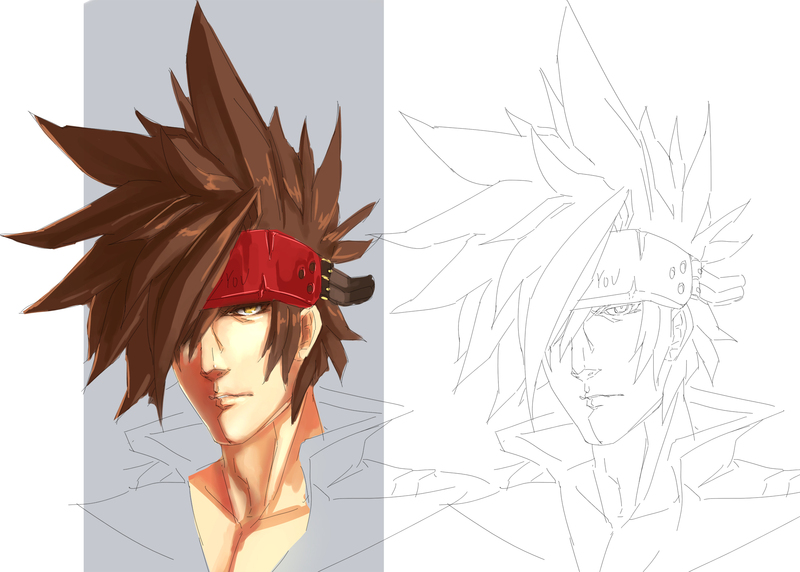 This entry was posted in Games and tagged Guilty Gear, holy crap I drew a guy. Bookmark the permalink. I think I like this style better when it’s colored.